Let Us help You find the perfect Insurance Policy! Click below to get started on an Auto Insurance Quote - as low as $45 down payment for basic liability. Also see our forms for quotes on Home & Commercial Insurance. Get Started on an Auto Quote! We Represent the Customer not the Company! Welcome to our website. We hope you find the information you need here but if not please give us a call at 404-292-7649 or at 678-789-2274. We are always happy to talk to you or feel free to come by our office. Metro Discount Insurance and Tax Services Agency has been serving the metro Atlanta area since 2004 providing quality insurance solutions and income tax services to its clients. We would be honored to be your agent and will do everything we can to make sure to provide great customer service and satisfaction. As an independent agency we are able to provide multiple lines of insurance through multiple insurance carries. No matter the risk, we are able to find a place to insure it, that is both competitive on coverage and price. We have the ability to provide many different types of insurance from "A-Rated" companies. 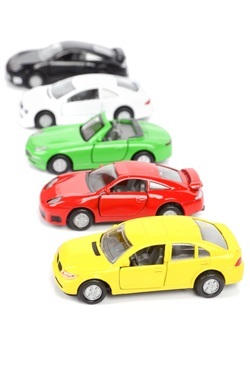 If you want a quote on auto insurance please click here to see a comparison of the low rates and down payments we can offer you on superior coverage.